What's 'the trouble with tribbles'? 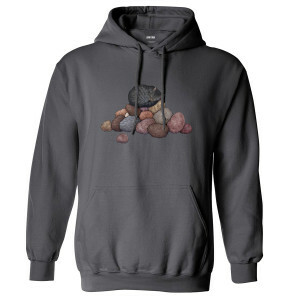 Get the Star Trek The Original Series Tribble Pullover Hoodie. 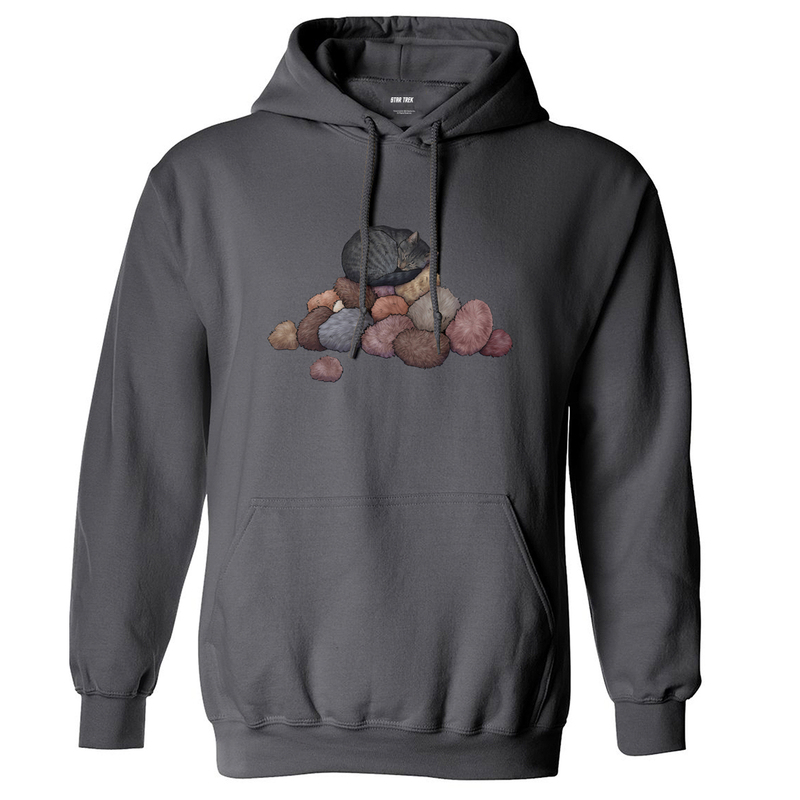 This pullover is great for any The Original Series fan.